The best place to call home in the 561. Article by Caroline Webb Just a visual storyteller experiencing life through the best lenses ever: eyes. How many people can say they live where you vacation? If you are lucky enough to live in Jupiter, Florida, then you sure can back up that claim. 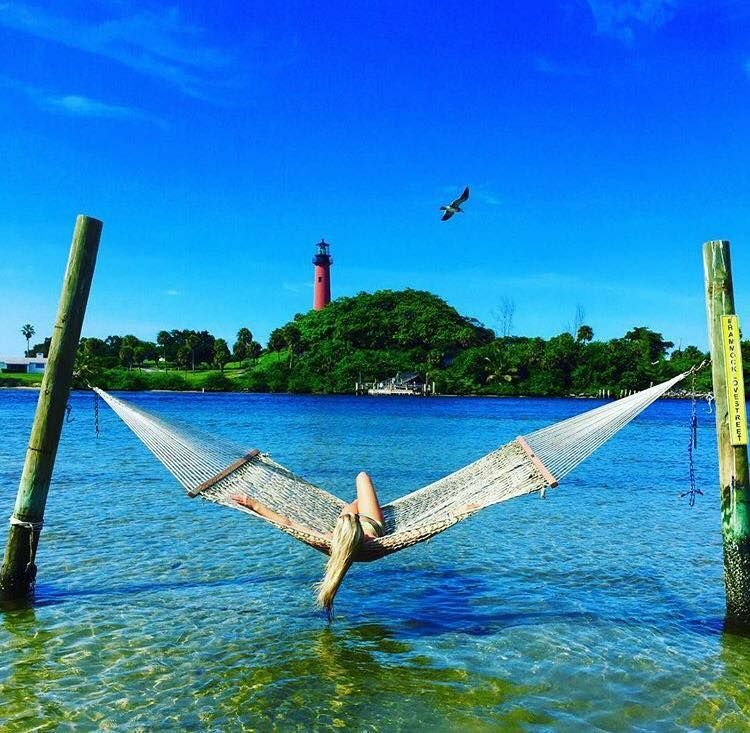 If you’re from or live close to Jupiter, chances are you’ve got an Instagram pic of yourself at the hammock on Love Street by the lighthouse. If you haven’t, be sure to check out this amazing spot! The view doesn’t get much better than this. With gluten free and vegan options that accommodate everyone, this is one of the most happening breakfast/lunch places in town. I have vegans, vegetarians, and gluten-free people in my family, so this place is always a hit! Did anybody else have a million field trips to this place growing up? Whether it was with a school or a summer camp, this place was and still is, a trip most locals look forward to. The animals are too cute! Click here to check it out! And even if you didn’t want to fish, it’s always cool to watch. Check it out! Again, a huge hit for summer camps and field trips. Even in college, I stop here often. The turtles are absolutely adorable. Releases of newly rehabilitated turtles are a huge local hit! Take a look! Do you feel like you’re in paradise yet? That’s fine, I’ll eat my daily calories in one snack. They’re just too delicious! Just look! Dinner with the most amazing view! Here’s what the locals are saying. Does your furry friend have their own friend group? The Jupiter dogs do for sure! Check it out! Spring training! There’s nothing quite like a hot dog, a breezy day, and an amazing baseball game! The locals and the travelers rave about this place! The most Florida-themed mini golf place I’ve seen yet. Even better, it’s right by the beach! Perfect for a date night! A family favorite no matter how old you are. Look here! Did someone say cheese curds? They sure did! Plus, who doesn’t love their slushies? These folks do! Amazing food, amazing art, amazing talent. 10/10 would recommend making this a stop when you travel around here. Thursday nights are open mic! Here’s what people are saying about it. 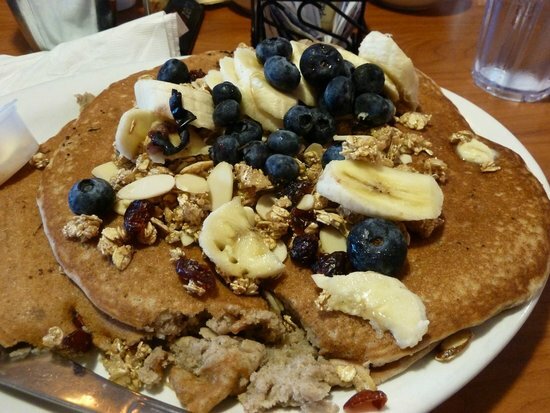 Nothing says “perfect afternoon” like brunch, a little shopping, and maybe some froyo? There’s even events periodically around the plaza such as music at the amphitheater! Check it out!It’s not for everyone, but I couldn’t ask for a better place to call home. Just a visual storyteller experiencing life through the best lenses ever: eyes. Probably no other location on the East Coast of the United States enjoys the international reputation for guiding ships throughout the centuries as does the area now known as Jupiter. This location protrudes further out into the Atlantic Ocean, relatively speaking, than any other point along the Florida coast. For this reason it has guided ships of all kinds from about 1550 to the present. Today, as was done by early New World explorers, all ships usually consider this an important point when planning their sailing routes to Central and South America. Any of the very old maps found in Latin American seaports contain this “Puntd’ clearly delineated. The historical role that this unique geographical location played was the subject for discussion on many evenings. Jupiter is rich in history and Florida lore with earliest known records of the Jupiter Inlet dating back to 1565. When the Spanish first came to this area they found the Jega Indians living along the banks of the Inlet and river. The Indians called themselves the Jobe, so the Spanish explorers named the river running into the Inlet the Jobe River, after the native tribe. Later, when English settlers found the area around 1763, Jobe sounded to them like the mythological god Jove, or Jupiter, and the name Jupiter has remained ever since. The Jupiter area first came to widespread public attention when Jonathan Dickinson the namesake of Jonathan Dickinson State Park was shipwrecked on the shores of Jupiter and narrowly escaped death at the hands of hostile native Indians. In his journal Dickinson chronicled his families ordeal with the Jega Indians and his 230 mile trek to safety in St. Augustine. Today the Dubois Museum in Dubois Park stands atop the Indian mound described by Dickinson as the place where his family was held captive. In the 1800’s Jupiter’s most identifiable landmark, the Jupiter Lighthouse, was erected. The Lighthouse stands 105 feet tall atop a 46 ft. hill on the north shore of the Jupiter Inlet. The land that is now Lighthouse Park was once a part of Fort Jupiter, a military installation that was formed during the Seminole Indian Wars. Until 1929, when the Intracoastal was deepened, the Jupiter Inlet went through natural cycles of opening and closing. On several occasions, when the Inlet was blocked, area residents took their shovels and dug small channels to get the water flowing again. On one occasion in 1844, Captain Davis, a mail carrier, took several men and dug a four-inch deep channel into the Inlet before camping for the night. Several hours later the Captain and his men were awakened by water seeping into their camp. By the next day the Inlet was nearly a quarter mile wide. Early pioneer life revolved around the Loxahatchee River and the Jupiter Inlet in a very different way than it does today. Early settlers relied on the bounty of the Loxahatchee River and the access to the Atlantic to provide their living, it is tourism, boating and sport fishing that attract residents and visitors to these bodies of water today.In the early 20th century pine and cypress logging, fishing, as well as pineapple, flower and citrus farming were staples of the local economy. The river provided access to the steam boats and rail cars that would ship these goods throughout the country. Up until about the early 1900’s, it wasn’t unusual to see the Jupiter School boat cruising the river, picking up early settlers’ children and delivering them to the town dock for the walk to the school house. After school these same children could be found playing in the river or collecting oysters from the many oyster beds. Today Jupiter is still famous for its beautiful beaches, the Loxahatchee River, and Intracoastal Waterway. The town enjoys a vibrant cultural life as the home of the Florida History Center & Museum, and several annual arts and entertainment festivals. Town and County parks also provide recreational facilities for team sports like baseball, basketball and soccer, tennis court , an aquatic center and access ramps into the Intracoastal Waterway. 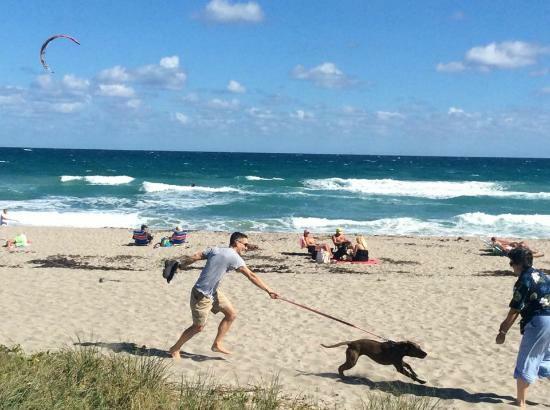 Jupiter is home to many full and part time residents as well as a popular destination for vacationers. The town has a mixture of family residential neighborhoods, condominium communities and upscale waterfront communities that attract young families, professionals, retirees and seasonal residents. In 1955 a bridge tender was asked by Charles Martyn to describe the area that is now the Village of Tequesta. His reply was, “it’s just a jungle”.Inspired by the bridge tender’s description Martyn asked for a tour of the area. As the two men traveled the Inlet and Intracoastal by boat, Martyn was immediately intrigued by the beauty and potential of the area. He bought 86 acres on Jupiter Island where he developed the Jupiter Inlet Colony. While excavating the site, Martyn’s crew unearthed an Indian mound filled with artifacts. Martyn’s interest in Indian history led him to research the mound’s contents. Later speculation was that the mound belonged to an encampment of Tequesta Indians encroaching on the native Jega Indians. Martyn was convinced of this and named an area he was developing west of the Intracoastal after the Tequesta tribe. That development, now known as the Tequesta Country Club, was later incorporated as the Village of Tequesta. 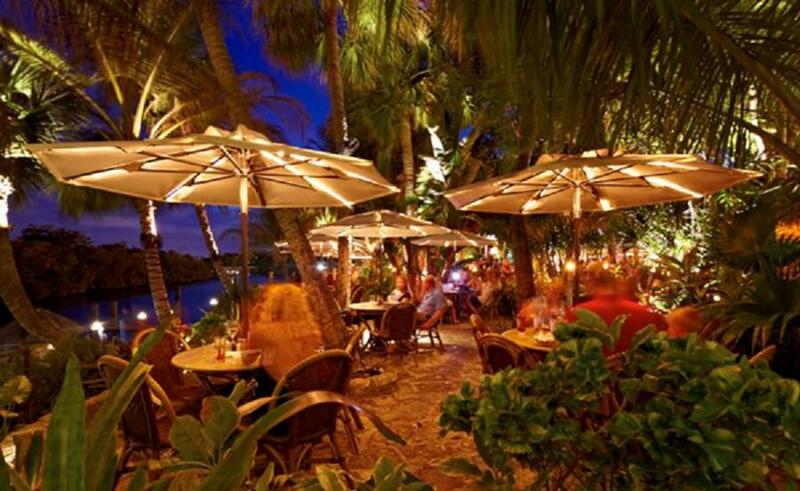 Tequesta started as one man’s vision and has now become a thriving Village with miles of waterfront property. From the serene Loxahatchee River to the breathtaking ocean front homes, residents are drawn to Tequesta by natural beauty.A mix of quiet single family home neighborhoods and secure condominium complexes attract families, working professionals and retirees to the Village. 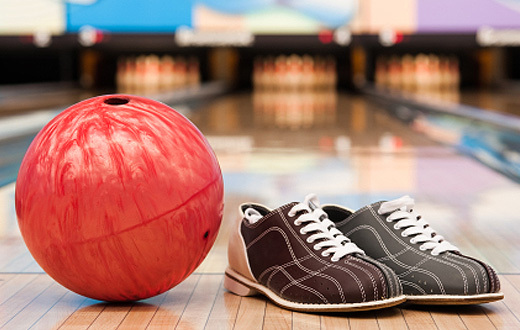 Tequesta also has a wealth of cultural and recreational activities for every age. The Village is home to the Lighthouse Gallery and School of Art.